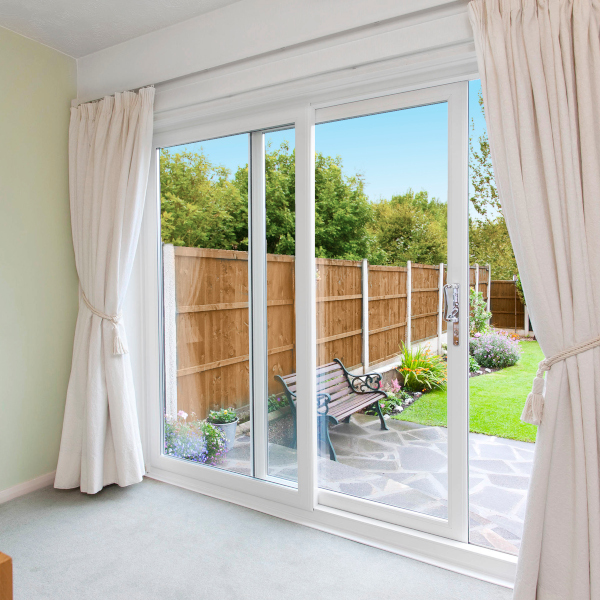 uPVC Bi-fold doors are a multi-panelled door design, that folds neatly away to allow 90% of the door aperture to become free. 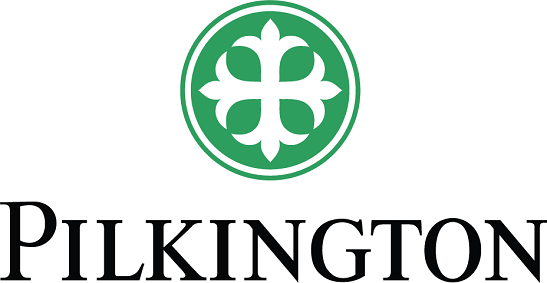 This means that you can enjoy unrivalled standards of accessibility and spaciousness. 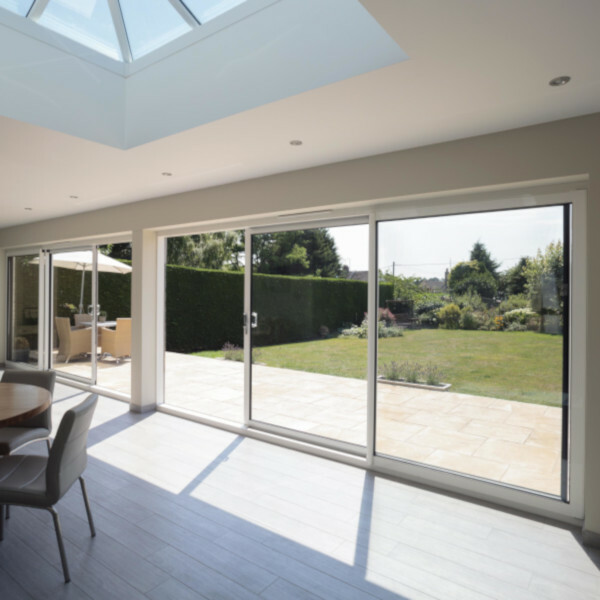 All of our bi-fold doors achieve an impressive degree of thermal efficiency, utilising our intelligent multi-chambered profile secure A+ standards. 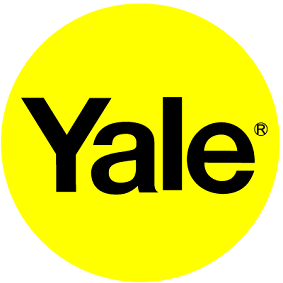 We only offer you the best. 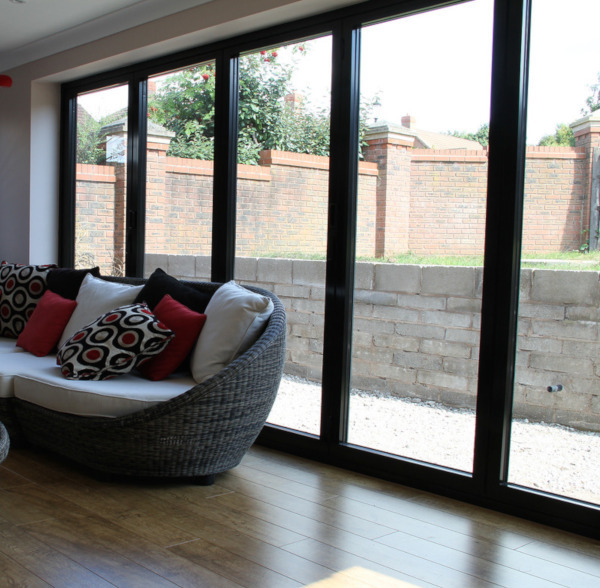 Bi-folding doors are a magnificent way of opening up your home and creating a light and airy space. Imagine being able to open up an entire wall of your home, bringing the outside inside and adding a whole new dynamic to your home. Bi-folding doors are modern, edgy and can be manufactured in a variety of configurations – we can make a Bi-folding door to suit your space. Our Bi-folding doors offer you all the latest design features of an aluminium Bi-fold together with all the thermal benefits of PVCu at a fraction of the cost. 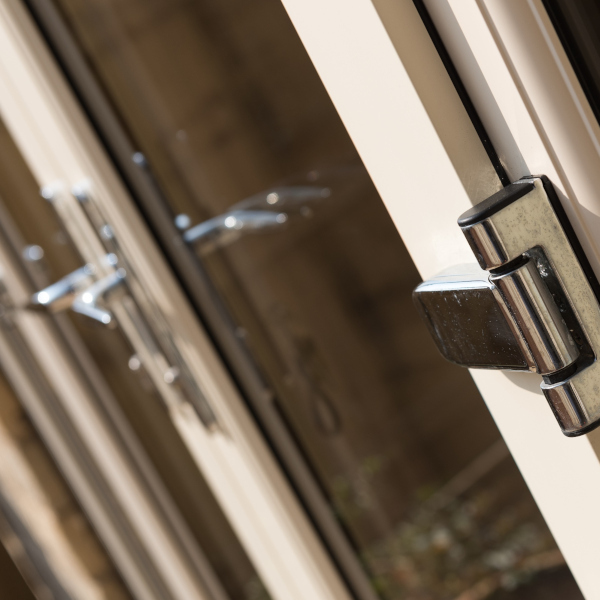 What’s more, our Bi-folding doors also come with the best security features on the market at present – you won’t be disappointed. 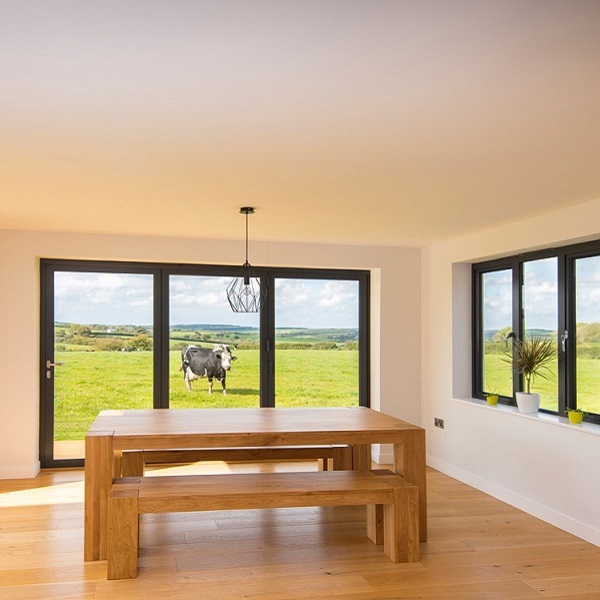 The Liniar ModLok™ bi-fold is a fully uPVC system with the added benefit of a patented exo-skeletal aluminium reinforcing system enabling it to span widths of us to 7 panes wide. 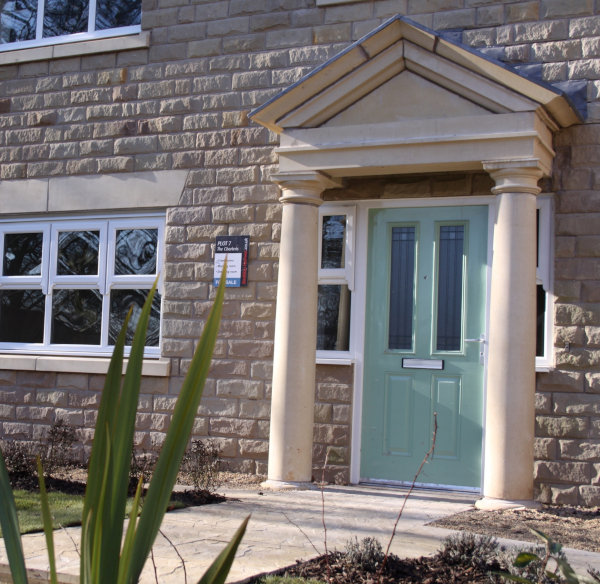 Find out more about the Liniar ModLok™ bio-fold system here. 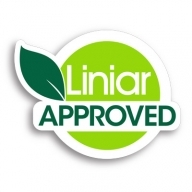 Both Liniar uPVC bi-folds are made from the same high quality lead-free materials and fully guaranteed.